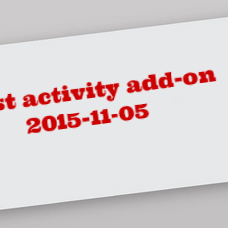 Enhance the functionality of your website with the Last activity add-on. The Last activity add-on lets your users view last activity of each other at the website and sort search results by this date. 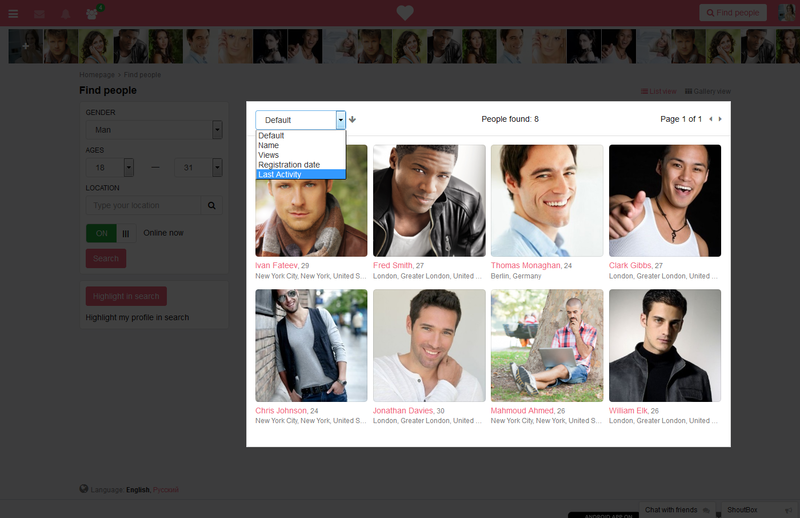 Go to profiles' page and check when your friends and other site members visited the website last time.